SAVE TIME — each container is microwave, dishwasher and freezer safe for long-lasting use. 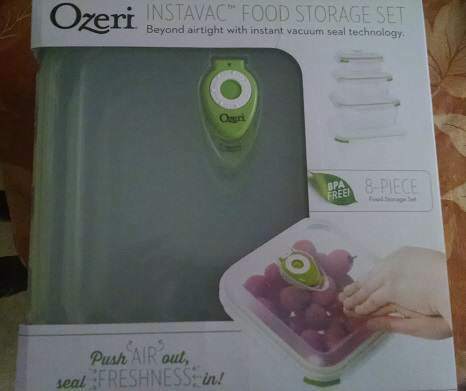 Unlike other products, the Ozeri INSTAVAC Green Earth Food Storage Containers use a patented valve system that allows you to easily remove excess air, so growth of naturally occurring bacteria is greatly reduced and food stays fresh longer. With the Ozeri INSTAVAC, instant vacuum freshness is created without pumps, motors or confusing parts. Simply press down on the center of the lid and air is forced out through the one-way valve. Creating a vacuum requires minimal effort. The patented valve system is also designed to automatically release air pressure when it builds up in the microwave, so you never have to worry about spills, splatters and bursting. 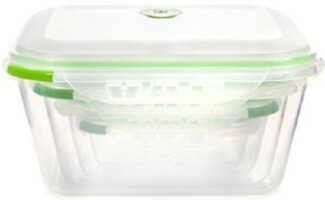 The BPA-free, stain-resistant, shatter-proof, Ozeri INSTAVAC Green Earth Food Storage Containers are as transparent as glass and safe to use in microwaves, freezers and dishwashers. Each container features a handy date dial that allows you to record when food was first stored and monitor days kept in the refrigerator, so you’ll never have to worry about remembering how long each container has been in the refrigerator. Each container is also made with a wave patterned bottom that keeps cut fruit and vegetables elevated from the deteriorating effects of water and juices which can collect at the bottom over time. Your satisfaction is guaranteed and backed by Ozeri’s industry-praised, no-hassle warranty and customer service. I’m so glad to have found the Instavac Food Storage Containers. I’m always looking for good containers. I keep butter, dip, sour cream, etc tubs, but I am also always tossing them out because they get a smell! 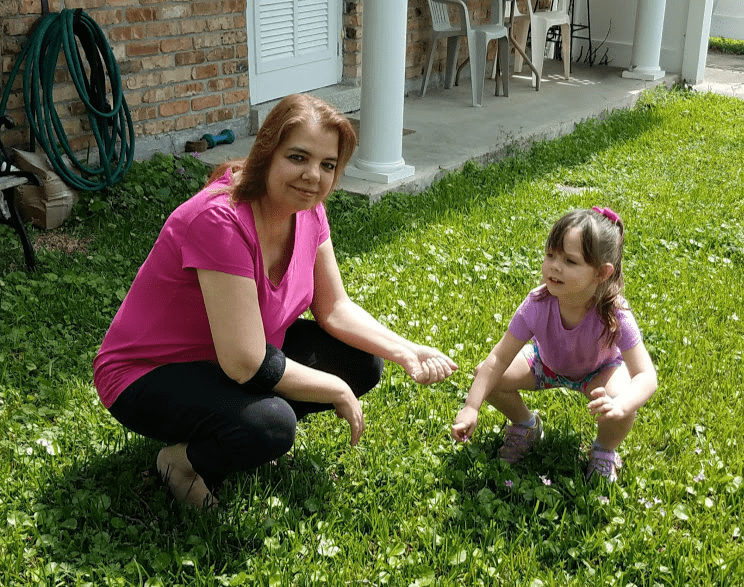 I was eager to try the new Ozeri Instavac Green Earth Food Storage Containers mainly because I needed them, not because I had any idea of them! I love that you can stack or nest them! Container sizes are 21 cups (5.0 liters), 12.7 cups (3.0 liters), 6.3 cups (1.5 liters) and 3 cups (0.7 liters). 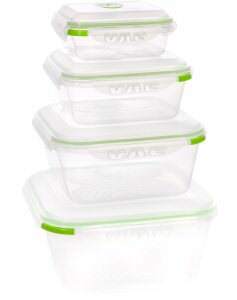 These containers are definitely not your ordinary food storage or Tupperware set, they’re better! I am so impressed! I love the vacuum freshness so food will last longer. 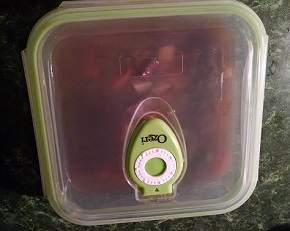 When we have leftovers, we don’t eat it over and over until it’s gone, we like to eat different things, so having storage containers with a vacuum seal will eliminate the food waste! With the little date dial on the cover, I know exactly how long something has been in the fridge. 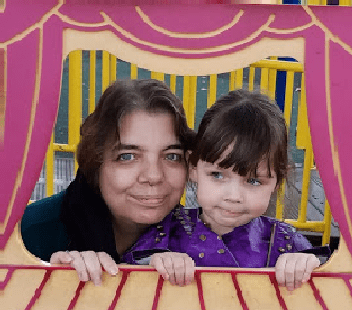 Dating containers is something this busy momma doesn’t remember to do, but now I will! 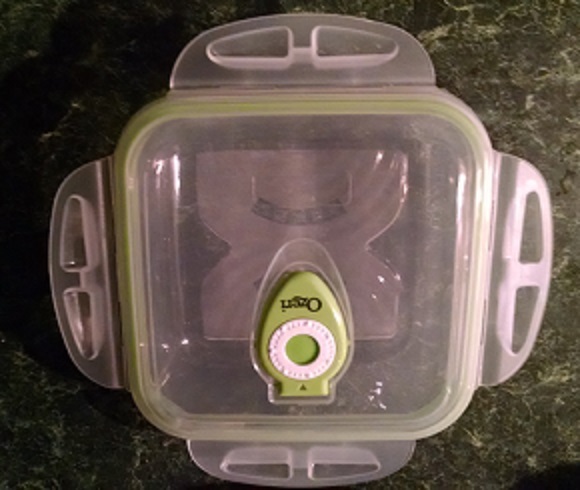 The Ozeri Instavac Green Earth Food Storage Container Set is a anyone’s best friend with leftovers galore helping meals last even longer than expected. Stay connected with Ozeri via their Facebook page. 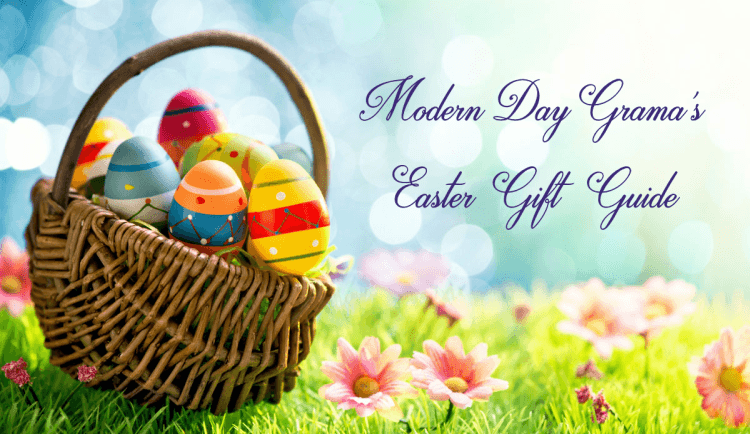 Makes a great Holiday, or House Warming Gift!